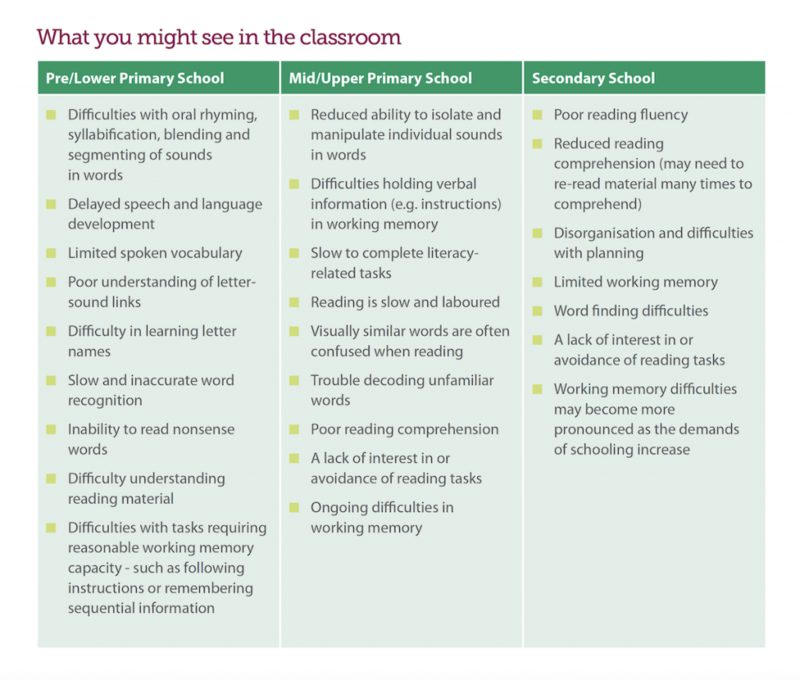 In every classroom in Australia there are students who have a Specific Learning Disorder (also known as a Learning Disability) who are struggling to achieve at the expected level. These students will have persistent difficulties that often cause academic underachievement, frustration and low self-esteem. Dyslexia, an impairment in reading, is the most common Specific Learning Disorder. It causes difficulties with reading, comprehension, spelling and writing, and often with working memory, attention and organisational skills. Inaccurate and slow reading that requires significant effort. Words may be read slowly and individually with frequent word guessing and difficulty sounding out words (decoding). Difficulty with comprehension and understanding what is read. 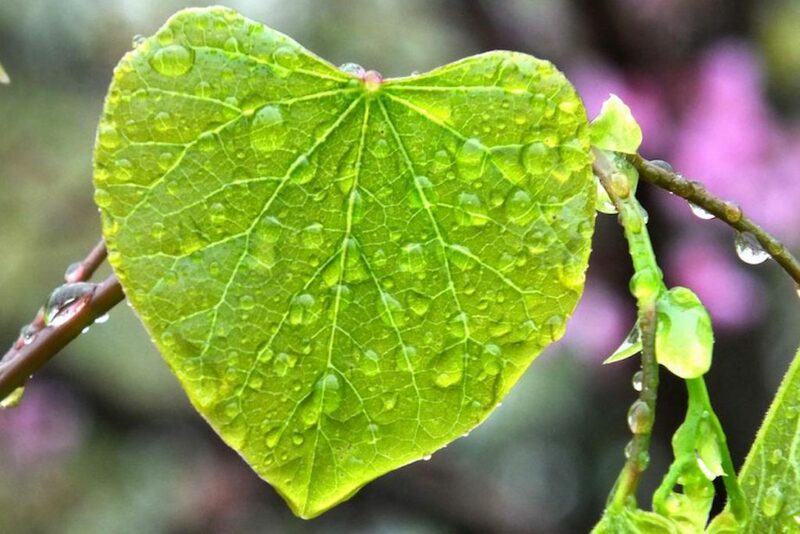 Much mental energy may be placed on decoding words so the meaning of the text is lost. This may especially impact understanding of deeper meanings including inferences, sequences and relationships. Dyslexia can be described on a continuum from mild to severe. There is a strong hereditary component, however, students are also diagnosed as Dyslexic without any family history of Dyslexia. AUSPELD, the Australian Federation of SPELD Associations, has published two very useful booklets. The first is a practical guide for teachers, Understanding Learning Difficulties. 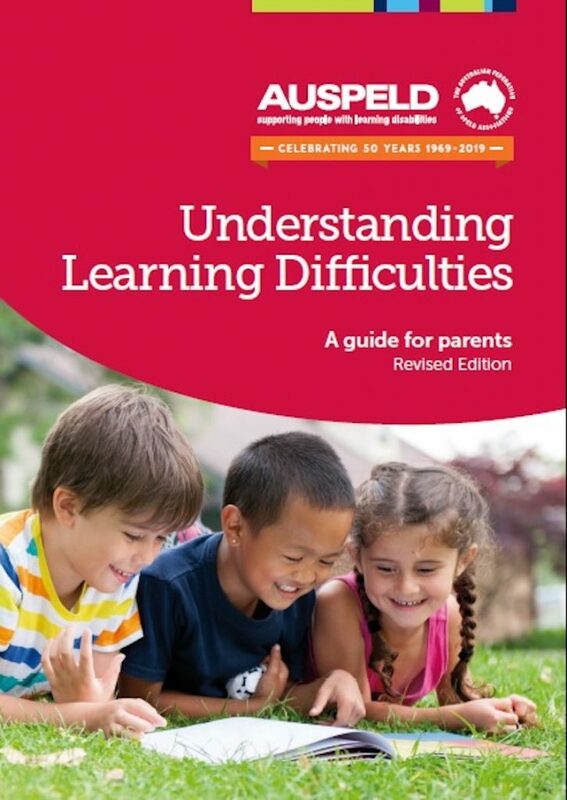 The second is specifically for parents, Understanding Learning Difficulties. 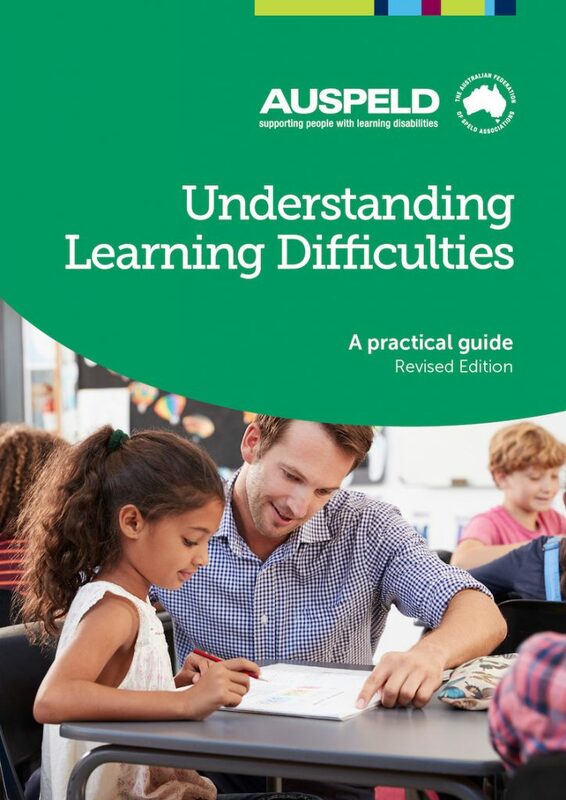 These booklets are designed to provide a greater awareness and understanding of the significant impact learning difficulties can have on children during their school years. 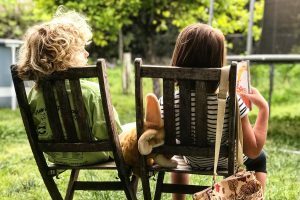 They provide an overview of the nature of learning difficulties, the most effective assessment and intervention strategies, support strategies, evidence-based remediation approaches, and accommodation strategies. The booklet for parents is also available as a free download at http://uldforparents.com/. 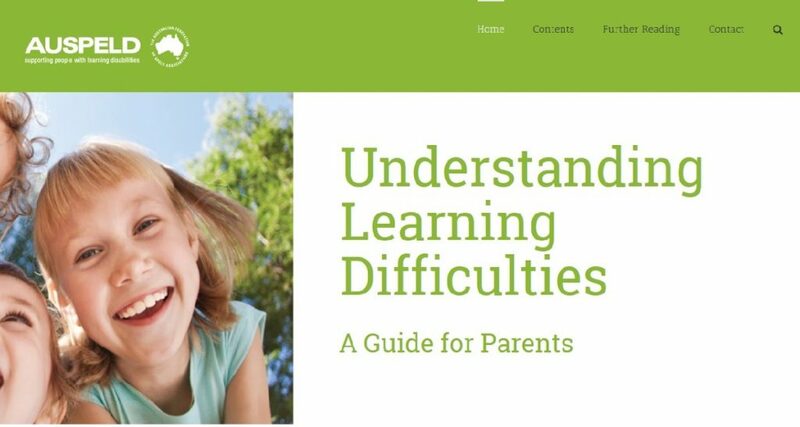 This free website contains a wealth of information for families, educators and allied health professionals about how best to support students with learning difficulties including Dyslexia. The table below provides an overview of some of the characteristics you might see at school at various ages when a student has Dyslexia. From Understanding Learning Difficulties: A Practical Guide, AUSPELD, 2010, p. 11. This short video from ABC Behind the News features rookie reporter Eliza telling her personal story about Dyslexia. She explains that Dyslexia is a neurological condition that means her brain works differently. 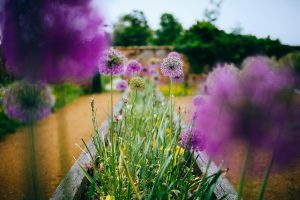 It’s a great overview for anyone who has Dyslexia or wants to understand it better.